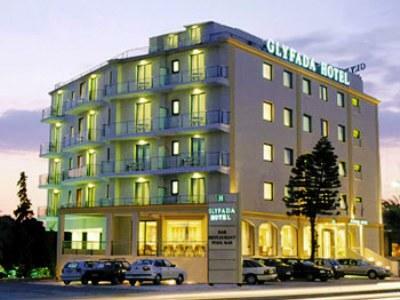 Situated 120 m from the beach and 1 km from the center of Glyfada. 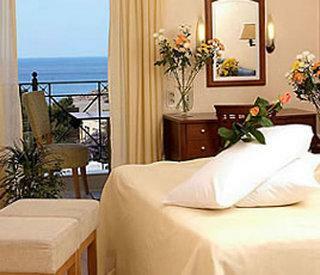 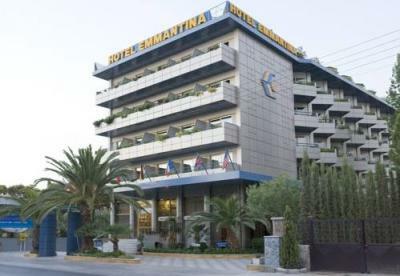 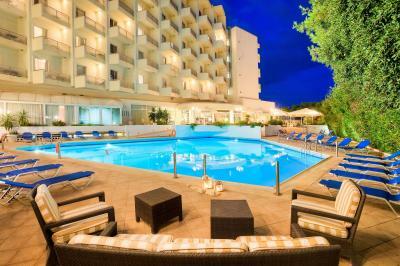 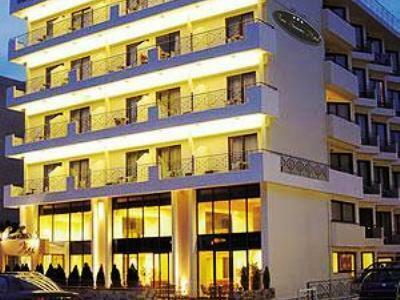 Johns Hotel is located 200 m from the beach and 1 km from the centre of Glyfada. 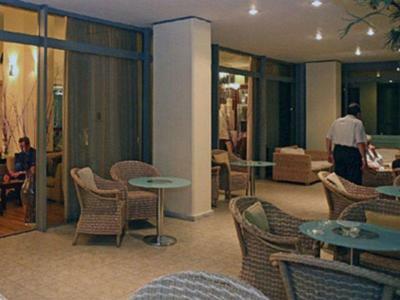 The airport is located 18 km away.